From meadow gardens to bog gardens to semi-wooded gardens, these irises can be planted in swathes of one colour or in shades of a colour (blue to violet to lilac) or simply combine different colours for a cottage garden effect. Louisiana Irises have the greatest colour range of any iris group: white, blue, purple, violet, red, pink, orange, yellow, brown and many shades and combinations of these colours. Some varieties feature strong veining of a contrasting colour. They are versatile, hardy, fast growing, low maintenance and can grow in just about any kind of soil providing they receive well-rotted compost/manure from late winter to early spring. We offer: currently about 20 varieties with more on the way. Spring/early summer. Flowers last 2-3 days and there are usually 3-8 flower buds on each stem. So for a month, your garden will be graced with these delightful, large blooms. Fast. They form nice size clumps within 3 years. Flower stalks are mostly 60cm to 1.5m tall, some varieties only to 20cm tall. 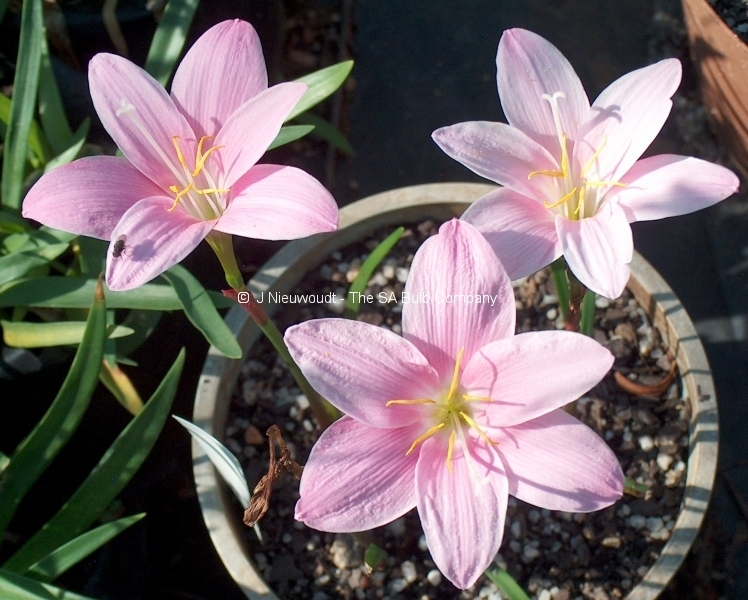 15-20cm across and modern hybrids have wider petals than the older varieties. 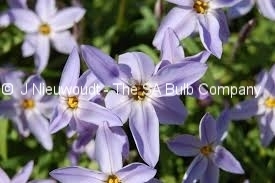 Split them in late summer to autumn or late winter. Never let the rhizomes dry out. How and when to plant: Use a lot of well-rotted compost or manure with some bone meal. If you purchase via mail order, you will receive the irises bare rooted (never let the rhizomes dry out). Soak the roots in water for an hour or as long as you need then plant them in the garden or in a container. 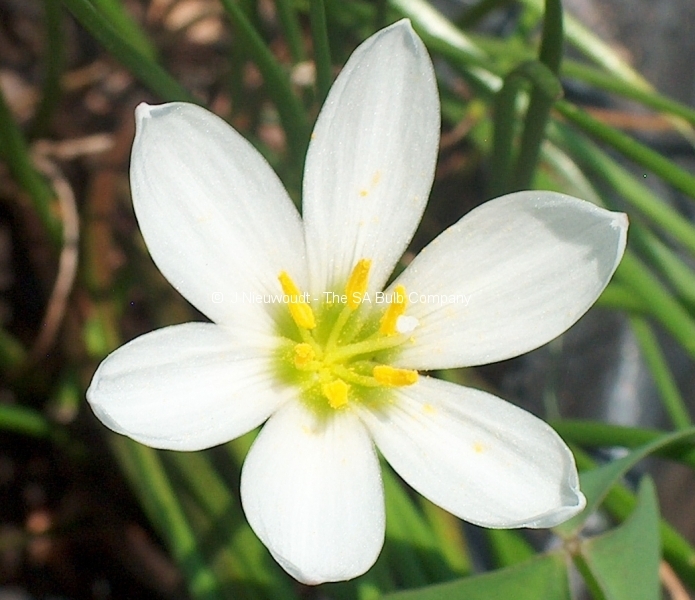 The rhizome must be covered by 3-7cm of soil. Water very well and remember Louisiana Irises love water!! Soil type: just about any kind of soil providing the receive well-rotted compost/manure from late winter to early spring. They do thrive in acid, moist soils. Position in garden: they require a lot of sun to flower well but can be planted in semi or dappled shade but then the flowering is less. They do not like competition from tree roots! Watering regime: in summer, water very well once a week in normal garden conditions and in winter, once every 10 days or so. Drought/heat tolerance: if a thick layer of mulch is applied around the plants, the roots will be kept cool and moist in hot and dry conditions. Planting these irises in semi or dappled shade is important in arid areas. They do like extreme heat particularly not if they planted in containers in full blazing sun. Feeding regime: for best results, apply a fertiliser containing a high pot ash content or organic water soluble fertiliser once a month or so, in spring and summer. Pests & Disease: they are prone to iris rust on the leaves which is mostly caused by excessive nitrogen in fertiliser, so select a low nitrogen content fertiliser. The rhizomes need to be planted at least 3cm (up to 7cm) deep because if they are exposed, they are prone to bacterial rot. Slugs and snails also like to eat the leaves and flowers. Louisiana Irises are evergreen with bursts of growth in spring and autumn and slower growth in summer and winter. Native to the south eastern USA occurring along the Gulf coast, Mississippi, Ohio, Florida, southern Georgia and south Carolina. They occur naturally in boggy areas (bayous) so they love water but do not have to be in water. They don’t need to be grown in water in order to flower well. All the magnificent hybrids are from mainly 4 species (of predominantly blue, white, yellow and reddish brown). From South America to Central America to Europe, Asia and the Far East, we offer some lovely exotic bulbs and other irises that do very well in South African gardens. Alocasia macrorrhiza (Giant Elephant’s ear); Bearded Irises; Chlidanthus fragrans (Peruvian Daffodil); Colocasia esculenta var. 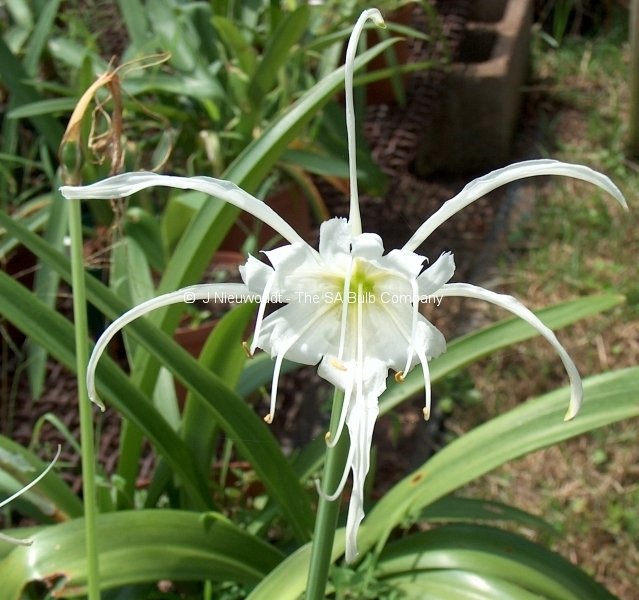 antiquorum (madumbis); Habranthus robustus and tubispathus var.roseus (rain lilies); Hippeastrum (amaryllis); Hymenocallis littoralis (spider lily) & Hyemnocallis harrisiana (St Nicholas Star Spider Lily/Dwarf spider lily); Ipheion uniflorum (Spring Star flower); Iris japonica (fringed iris) & variegated Iris japonica; Iris unguicularis; Leujocum aestivum (Snowdrops); Narcissus cantabricus, willkommii, heldrichiii (dwarf daffodils); Neomarica gracilis (Walking iris/apostle plant) ; Paramongaia weberbauerii (the giant Peruvian daffodil) Winter growing form; Scilla peruviana (Portuguese squill); Zephyranthes primulina (Primrose rain lily).